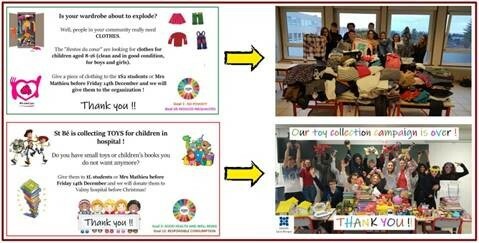 That all changed for Mathieu in January 2018, when one of her colleagues introduced her to OneNote and Teams, the Microsoft Educator Community, and the potential of Twitter to connect with worldwide educators. From that day on, her teaching practices have radically evolved. One of Mathieu’s favorite classroom activities is having students work on concrete, real-world projects, which get the students naturally more involved and motivated. Mathieu is also a big fan of FlipGrid, and has been using it in all of her classes since September. 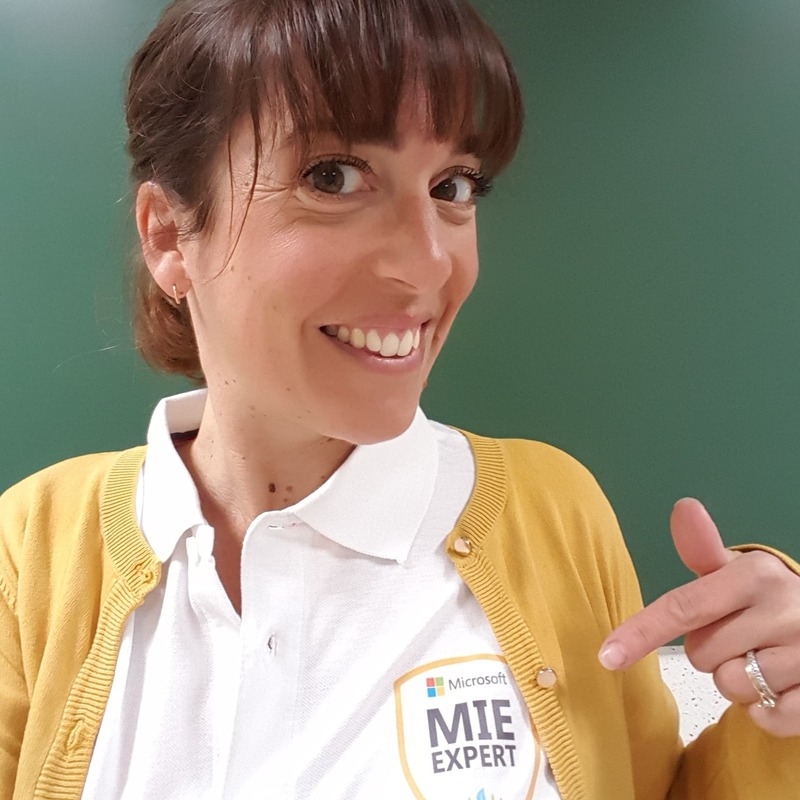 You can connect with Nathalie on her Microsoft Educator Community profile or on Twitter. Favorite childhood memory: Summer holidays in Corsica. What is the best advice you have ever received? Get out of your comfort zone.